Naagin fame actress, Sayantani Ghosh is in a serious relationship with Anuragh Tiwari who belongs to the fitness industry. Sayantani Ghosh has opened up about her relationship and wedding plans. Sayantani Ghosh was in a 10-year-long relationship once with an actor, whose name we do not know. But things weren’t meant to be their way and the two parted ways eventually. 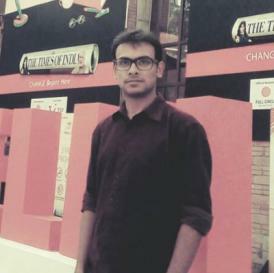 Today, Sayantani is in a serious relationship with Anuragh Tiwari who belongs to the fitness industry, and they met in a gym through a common friend. 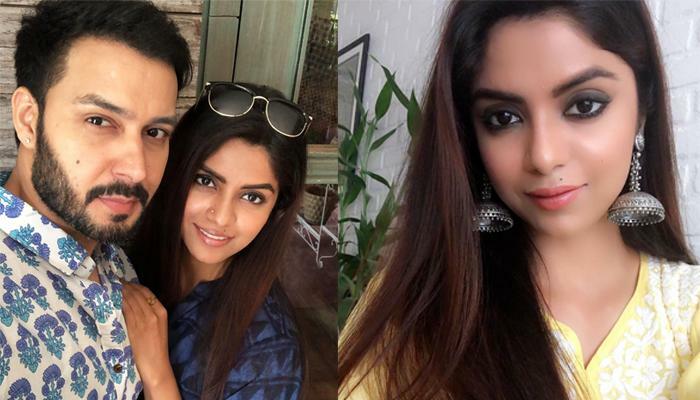 In her latest interview with The Times of India, Sayantani Ghosh has opened up about Anuragh Tiwari, her wedding plans, and her views on marriage. Well, we really hope that Sayantani Ghosh and Anuragh Tiwari see through their relationship and get married as soon as possible. Stay tuned for more follow-ups on this story.